Do you have mold growing in your home or business? Then it is time to have it removed by the best Water Damage Restoration Company in Las Vegas. Elite Water Damage Las Vegas is your number one restoration company ready to serve you and a helping hand in need when it counts the most. No matter what type of mold you have present in your home we can take care of the problem. You need to act fast if you have black mold, as it can be toxic. Our specialists offer a fast service to take care of your water damage and restoration leaving your property in tip top shape. Do You Know The Difference Between Mold Removal and Redemption? Let Elite Water Damage Las Vegas help you answer the question. Some companies offer you mold removal, but in fact, this is not possible. The truth is that you can find mold everywhere in the natural environment, making it not possible to remove. What we offer is mold remediation after water damage has taken place. This helps to lower the growth of the mold, leaving your place with acceptable and healthy levels. 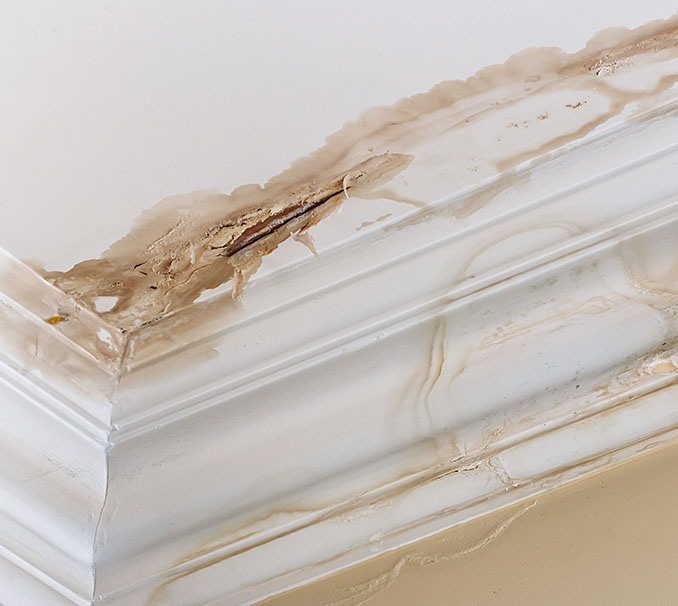 After doing a thorough water damage cleanup and restoring your place, we also offer a mold remediation service with comprehensive testing. In our testing, we can determine the fungus present and advise you if it is safe. If we find it is toxic, we can help solve the problem to bring it back to a safe level. The great thing is we can also take care of fire & smoke damage with our restoration service. If you have experienced a fire on your property, you need to start repairing your fire and smoke damage process. If not taken care of it can lead to extensive damages at the end. After a fire, you are left with debris and refuse that your ordinary trash service refuses to remove. We can take care of your removals when it comes to items you cannot restore. Our experts remove the harmful dust and ash before starting the restoration. We will help you to remove the smell out of the walls, floors, and insulation. Furthermore, we offer emergency services to solve your problem caused by fire and smoke. We will help with the repair, renovation, and restoration offering you best customer satisfaction this side of Los Vegas. Contact our team today for the best water damage and fire damage service.